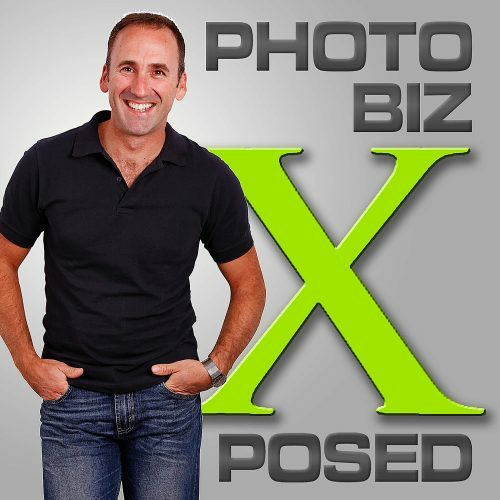 An honest review of the PhotoBiz Xposed photography podcast premium membership. 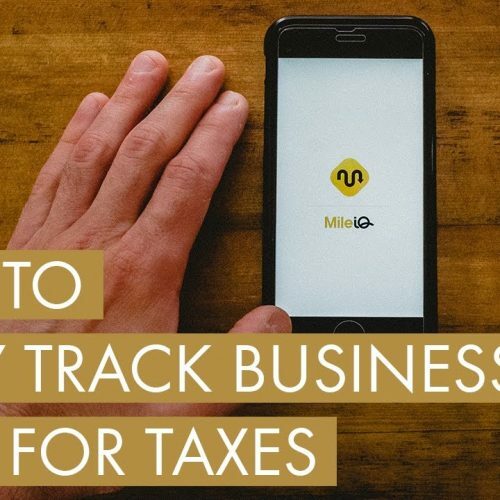 How I’m saving time and money by easily tracking my business miles to claim on my taxes using an app called MileIQ. 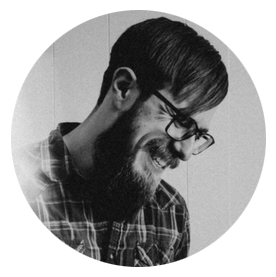 It tracks them automatically, so I never forget.